Welcome to our unique and practical workshop focused on assisting industry representatives from Small-to-Medium Size Enterprises (SME’s), extract maximum value from their approach to and attendance at Defence & Aerospace related Trade Shows, Events and Exhibitions. The course aims to breakdown and simplify the Trade Show process by taking attendees and exhibitors through an easy to follow set of recommended steps and exercises, designed to optimise your performance at these events and ultimately enhance your overall success rate. 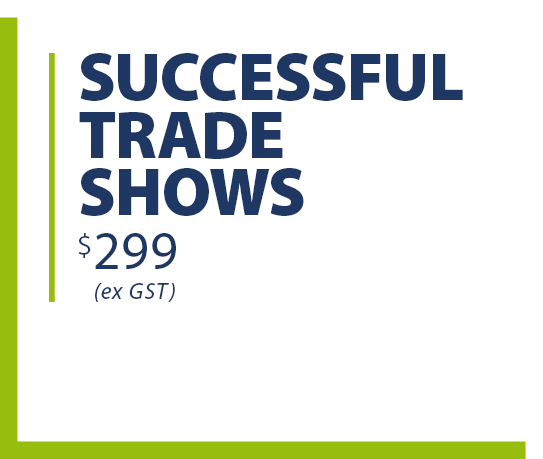 duMonde’s Successful Trade Shows workshop provides trade show delegates of all levels of experience with the essential insights on how to transform trade show attendance into a significant business winning opportunity.